Our Growing Business Is Changing the Event Industry. What Can You Expect From a Job at Whova? 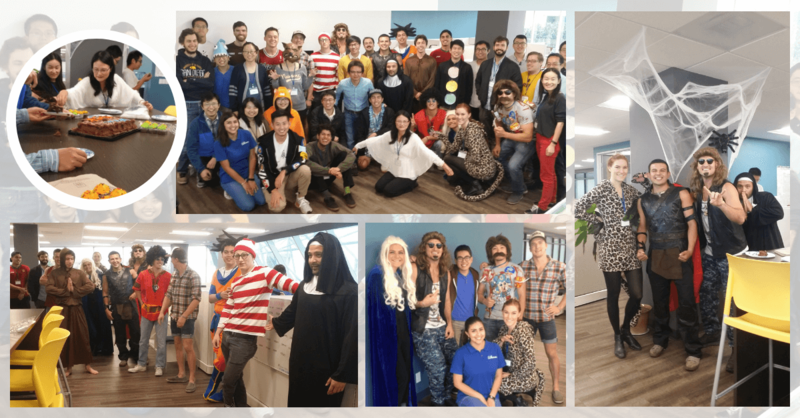 I really love how our company culture operates in that we are always growing and improving to provide the best possible product to our customers. Working at Whova is great because my opinions are valued and I feel like I am making a big impact in the company. Also free pizza Fridays. The product is awesome so it’s really easy to sell … At the end of the day, you are really rewarded for your hard work. I’m grateful for how much time and effort is put into each employee and how we’re always encouraged to try new things. I really feel the work I do is meaningful, and the work is appreciated by my coworkers. I really love working here because I feel the more I put into my job, the more I get out of it. Everyone is so nice, and the team is always supportive. 4 Promotions within 1.5 Years! 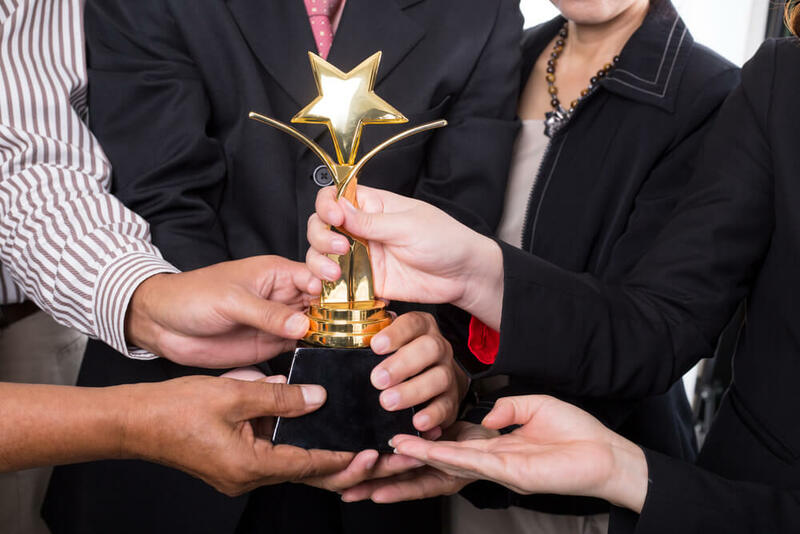 Whova is an outstanding place to work, and we have the awards to prove it. 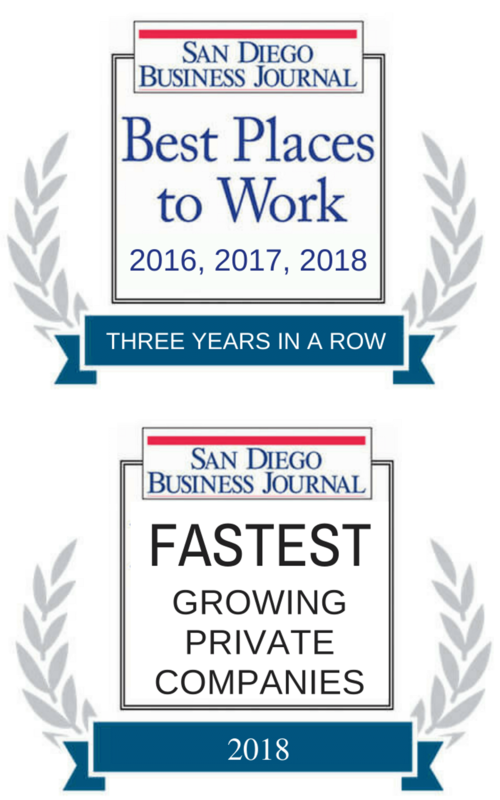 We grabbed the Best Places to Work award from the San Diego Business Journal in 2016 and 2017, and did it again in 2018. The awards program — which identifies and recognizes San Diego’s top employers — evaluates policies, practices, benefits and demographics. More importantly, the program is a vote of confidence from individual employees, who complete a 78-question survey about job satisfaction and engagement. A Whova job means something. Our core product is a powerful mobile app for people who attend meetings — and the people who organize them. We support conventions, conferences, trade shows and more. 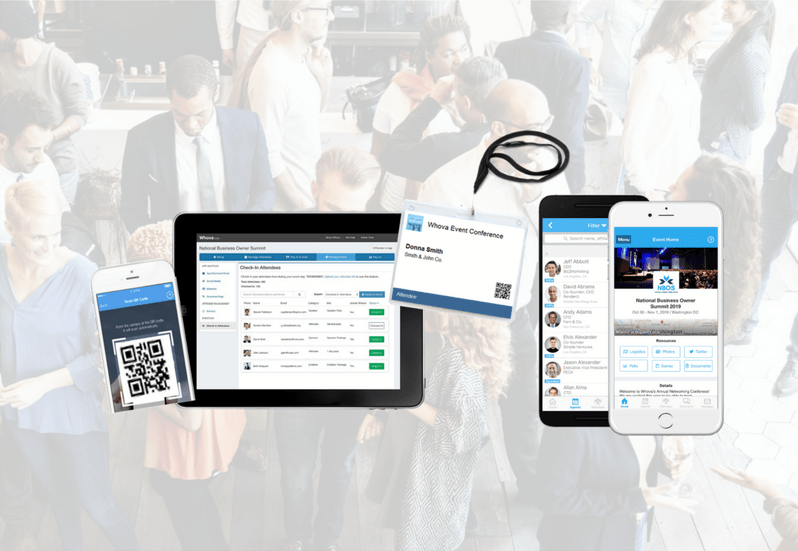 Our mission is to revolutionize the experiences of people at conferences, reducing the isolation of delegates and streamlining workflow for organizers. Our vision is to build our niche events and networking technology into a broader source of business intelligence. We think big. Our team is strong in both technology and business. Our CEO and co-founder previously led two technology companies to a great success. Both were acquired by larger firms. 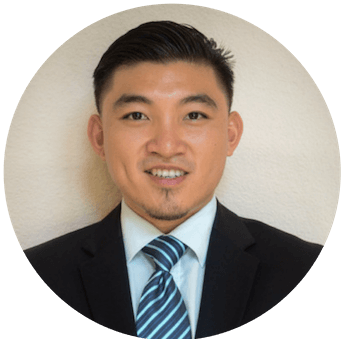 The Whova team includes 10 Ph.D.s and 4 people with master’s degrees. We come from top programs at Princeton University, UC San Diego, UC Santa Barbara, the University of Illinois at Urbana-Champaign, as well as top universities in Asia. We support our employees’ personal development. 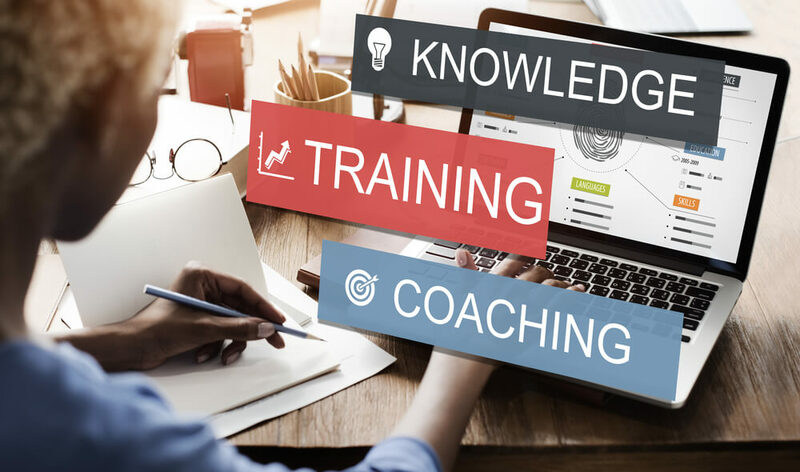 Learning is an integral part of Whova’s company culture. We offer a fun and supportive work environment. We value the ability to listen as well as the ability to sell. 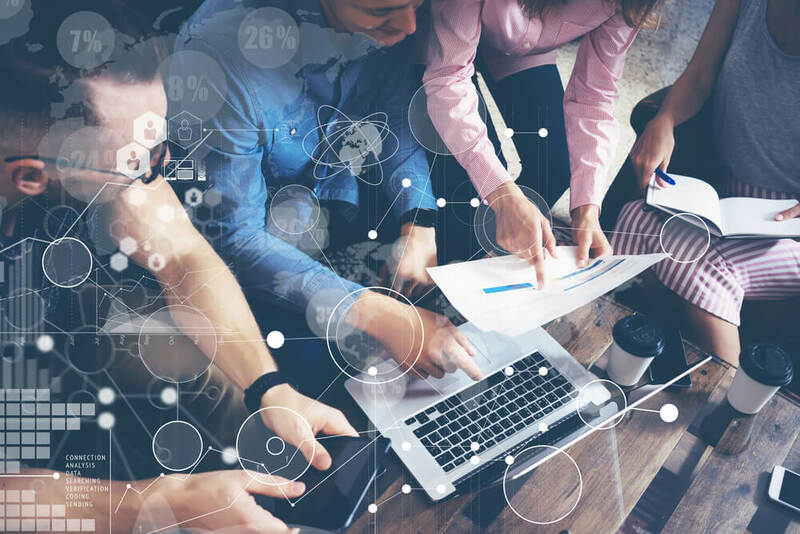 Whova offers a variety of tasks that a monolithic company can’t offer and grows together with each individual. We’re growing fast because our customers love us and keep coming back. We are the top product in our space, supporting events in 100 countries. 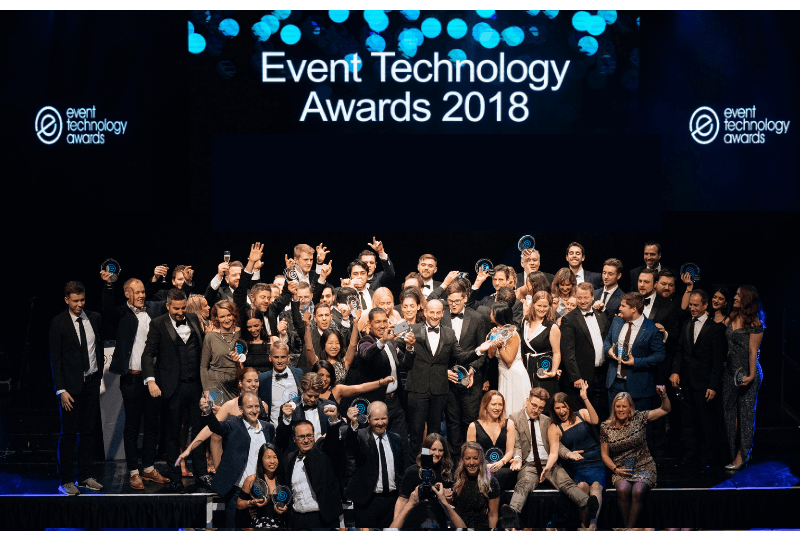 The Event Technology Awards (ETA) — the world’s largest and most prestigious event tech awards program — recognized Whova’s innovative networking technology for three years in a row since 2016. Especially, we won the People’s Choice Award in 2018. ETA honors top innovators and the most influential event technology leaders every year. We are very proud of the recognition. The Whova app was a great organizational and communication tool for our meeting participants. It allowed us to engage each other, kept our meeting paperless and provided us with great memories. We look forward to using the Whova app for future events. As a team, we are hardworking and we enjoy celebrating one another’s contributions. 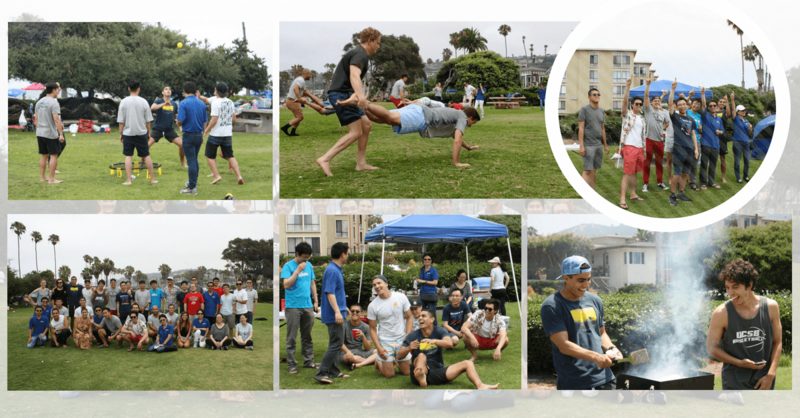 We have a friendly office atmosphere and form bonds through company events such as BBQs, holiday parties, and pizza Fridays. Come join us and we can work together to revolutionize the event industry. Let us know. Together we’ll change the future of the event industry.